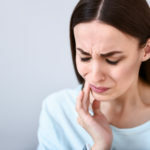 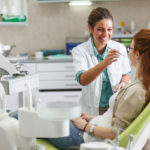 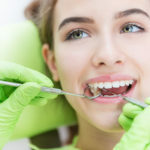 A deep teeth cleaning, otherwise known as scaling and root planing, involves a more significant cleaning than a prophylaxis (routine cleaning), and is indicated for patients who have calculus build-up below the gumline. 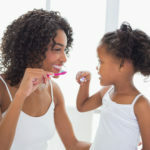 A deep cleaning can do more than a regular cleaning can to restore your gum health, after showing signs of gum disease. 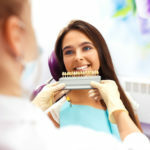 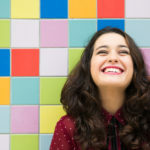 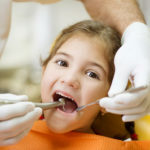 Fillings vs Crowns – Which One Do You Need?